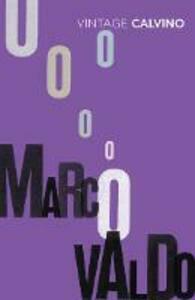 Marcovaldo is an enchanting collection of twenty stories that are both melancholy and funny, farce and fantasy. 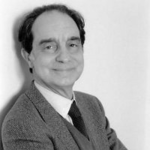 Calvino charts the struggles of an Italian peasant to reconcile country habits with urban life, combining comical disasters with a surrealistic view of city life through the eyes of an outsider. As always with Calvino, nothing is quite as it seems.